RMT’s You can Save 12% to 18% on Your Car Insurance and 10% on Your Home Insurance Just for Being a Massage Collage Graduate! Call 800.265.2625 Today and See How Lackner McLennan Can Protect You at a Great Price! Introducing the Group Home and Auto Insurance Program for Registered Massage Therapists! 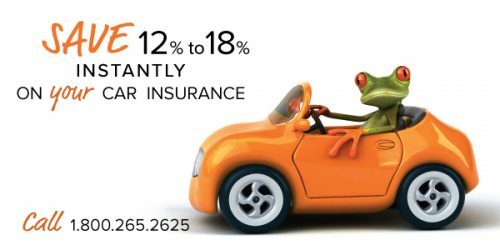 Are you looking for a great deal on your home and auto insurance? Having trouble with your existing insurance company because you are working out of your home? Let Lackner McLennan help you save money and avoid hassle. Novex is a part of Intact Insurance, the largest Insurance Company in Canada. 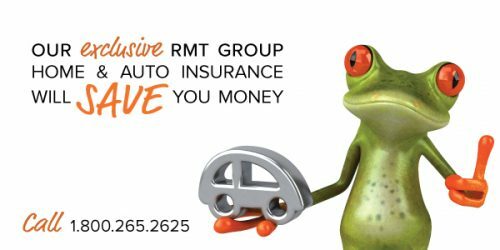 It’s the same insurance company that provides your RMT Professional and General Liability coverage. If you provide Registered Massage Therapy at your home Novex will insure your Home, Tenant or Condo policy with no surcharge. 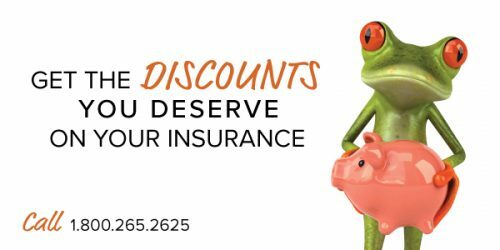 Get These Other Discounts for Your Car Insurance! Those RMT’s with good driving records could see even more savings! 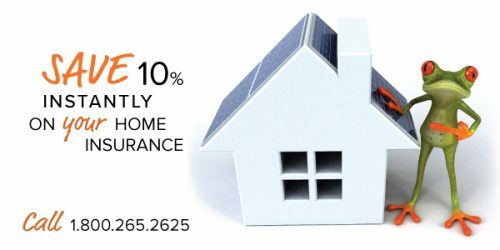 Get These Other Discounts for Your Home Insurance! Don’t Wait for an Accident to Happen. Get Your Home and Auto Insurance Covered For Less and Call Lackner McLennan Today. Saving you time, money and making sure you are protected properly! Whether you need business or home and auto insurance coverage, Lackner McLennan’s experience and range of insurance products deliver exceptional quality, service and value. We take pride in what we do, and we work hard to ensure you have the coverage you need, at a competitive price.